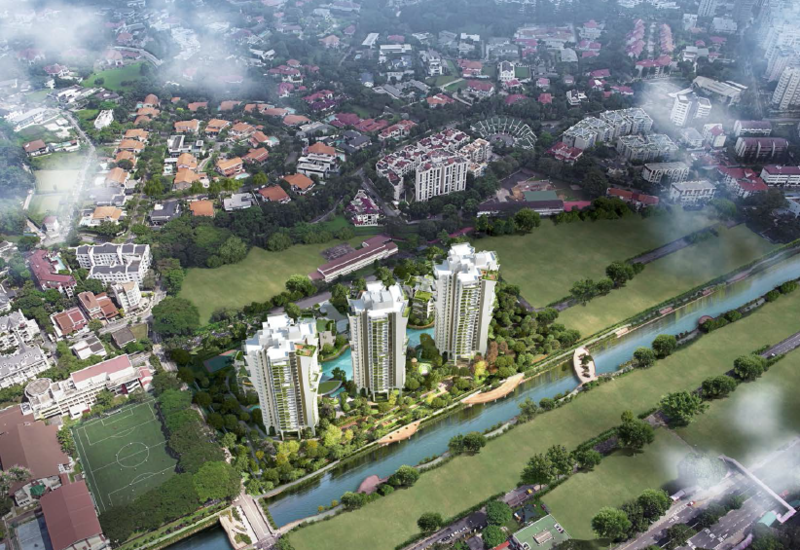 Come early 2014, an exciting launch in District 3 is coming your way. 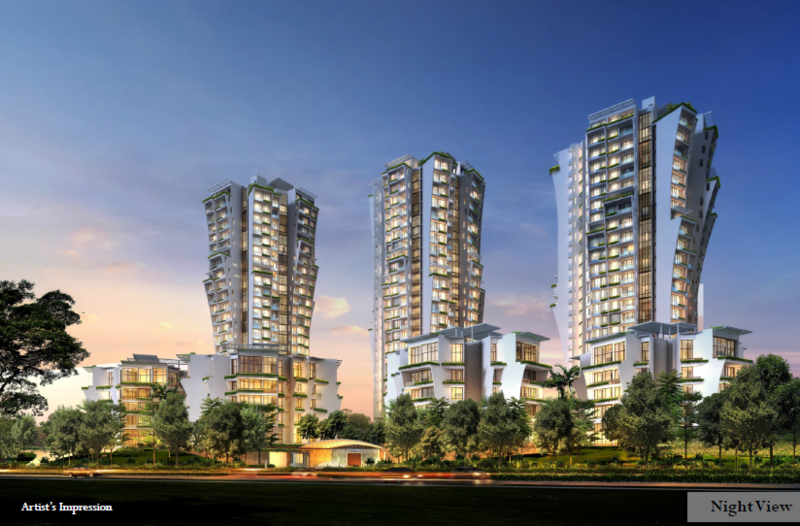 The Crest @ Prince Charles Cresent is a brand new residential development brought to you by a joint venture led by Wing Tai Holdings, Metro Australia Holdings & Maxdin Pte Ltd. 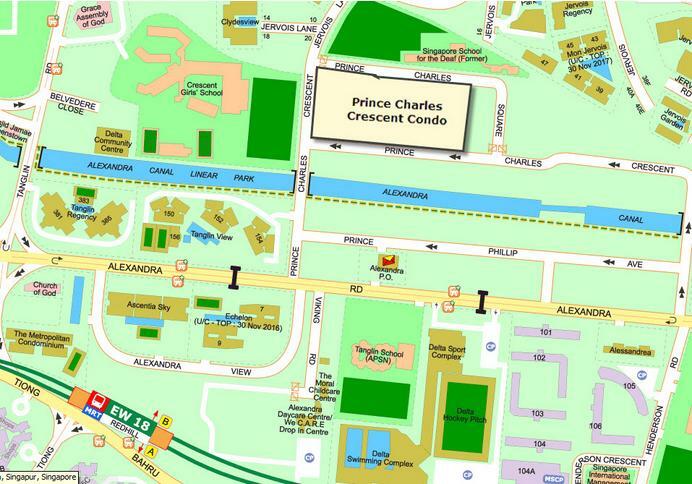 The Crest @ Prince Charles Cresent is located within the tranquil Jervois precinct housing the Good Class Bungalows of both Chatsworth and Bishopsgate estates. 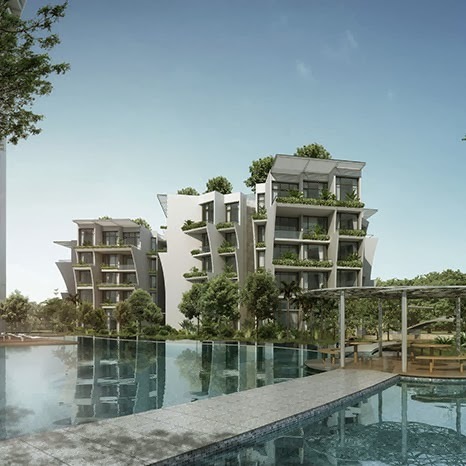 This new project which sits on a land parcel of over 256,000 sqft is set to wow and impress any onlookers who will gaze upon a magnificent architecture designed by renowned architect, Toyo Ito & Associates. 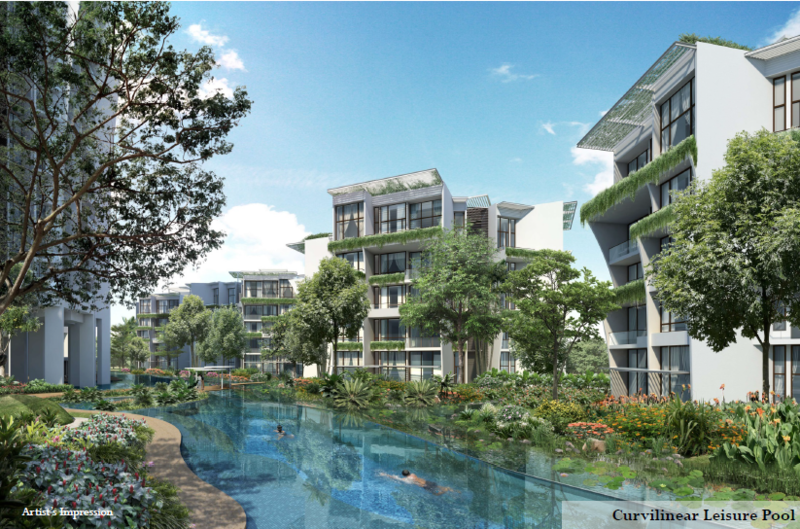 This Architecture symbolizes a growing life, that of a blooming tree. 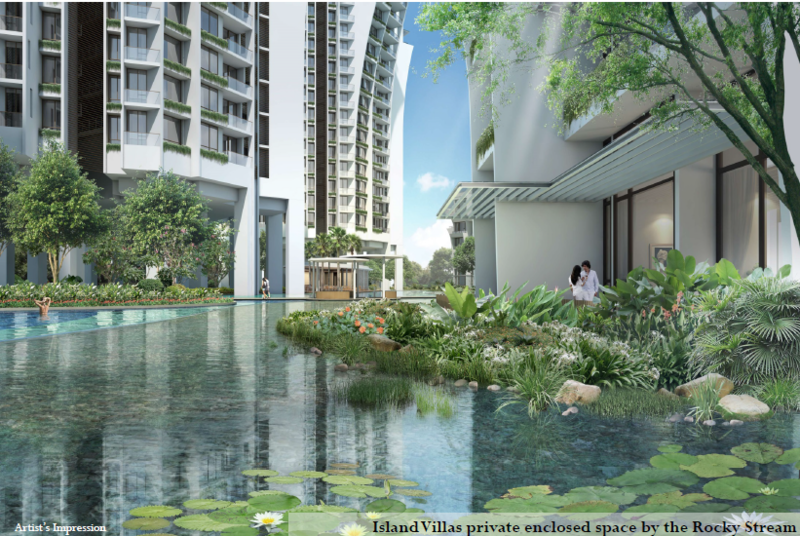 In terms of convenience, The Crest @ Prince Charles Cresent is just a stone throw away from Redhill MRT and minutes drive away from Singapore’s most popular shopping district within Orchard road where the fun and entertainments never stop. In terms of accessibility, The Crest is easily connected to major expressways such as AYE, CTE and ECP. 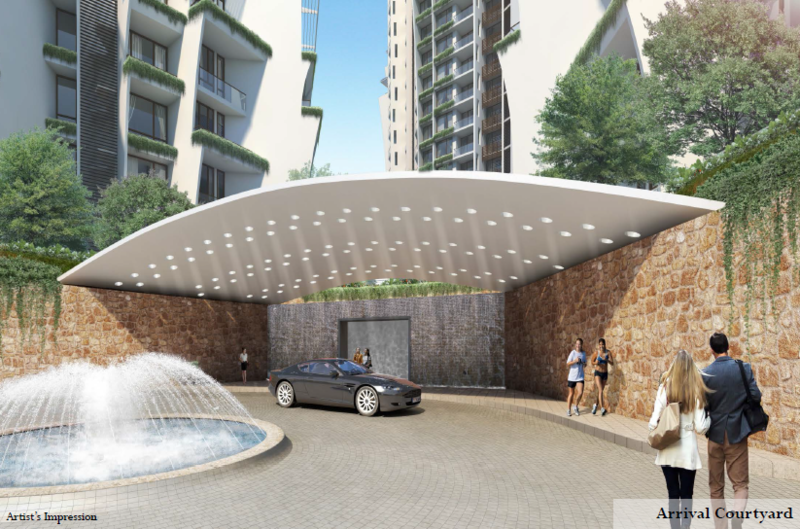 The Crest @ Prince Charles Cresent will appeal to savvy investors and discerning home buyers who are seeking quality residences in a quiet, mature neighbourhood that has excellent access to public transportation networks and modern lifestyle amenities of the city. 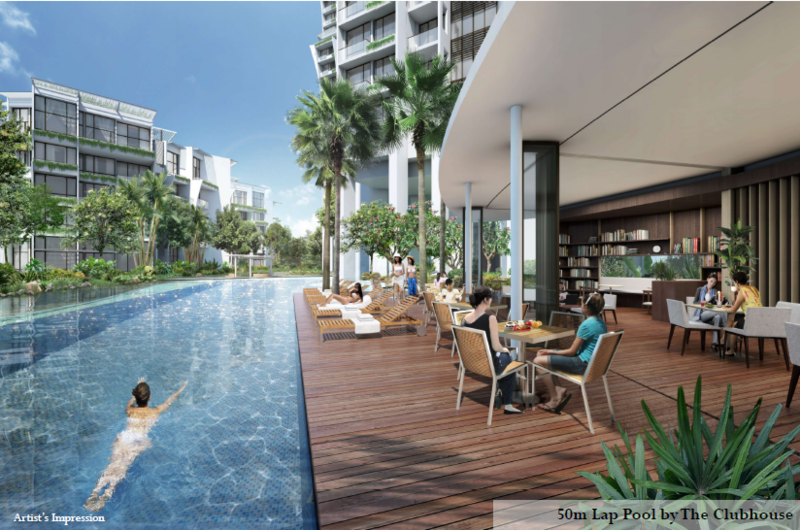 It will be an exceptional residential development with a modern heritage that stems from its locale. 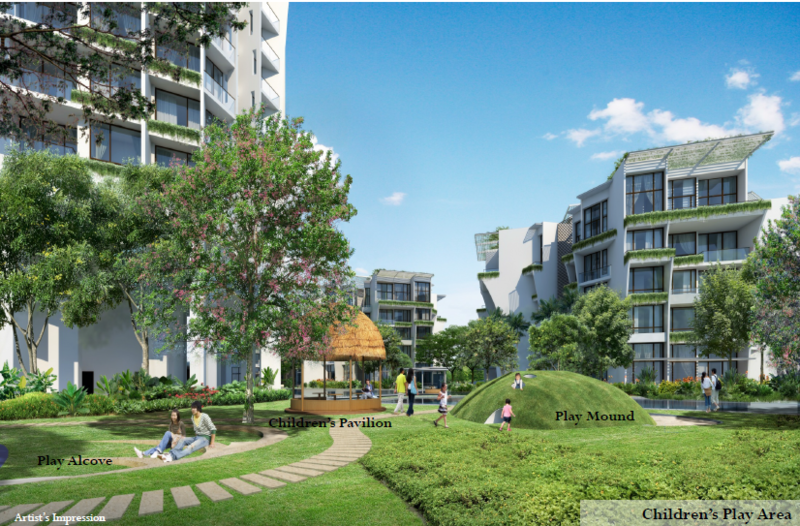 Revitalize your style of living at your city fringe enclave of The Crest @ Prince Charles Cresent. 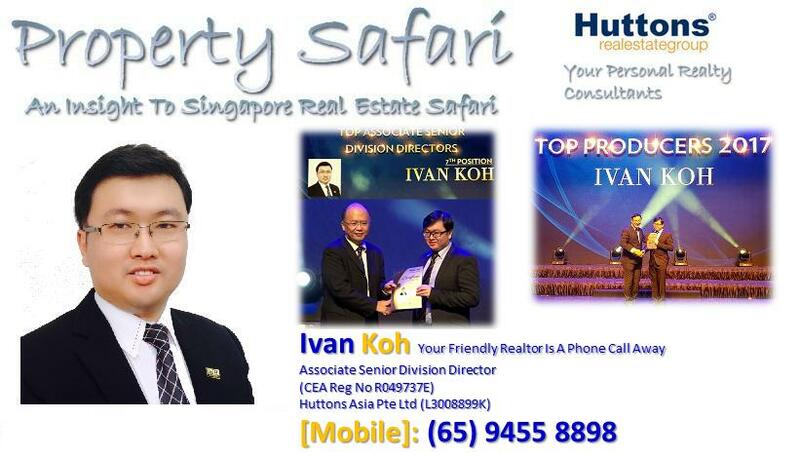 Superb Location – Stone throw away from Redhill MRT Station. 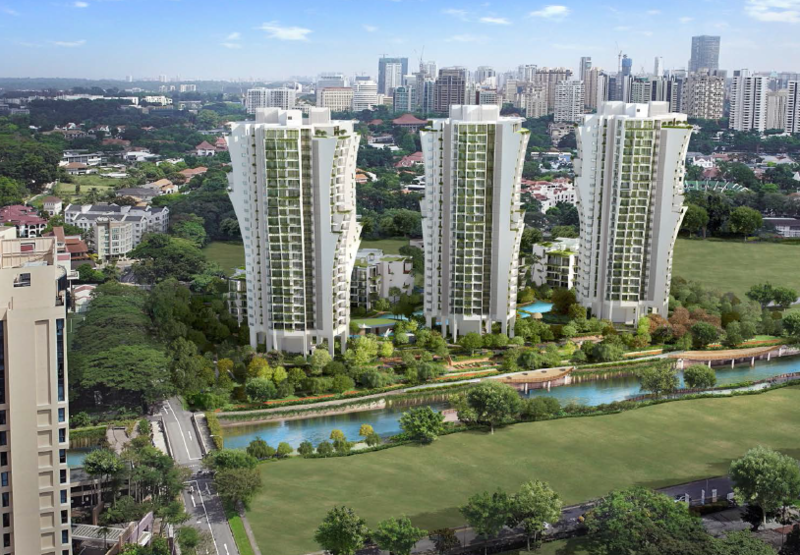 Reputable Schools – Many good schools such as Crescent Girls’ School, Gan Eng Seng School and River Valley Primary School are located nearby. 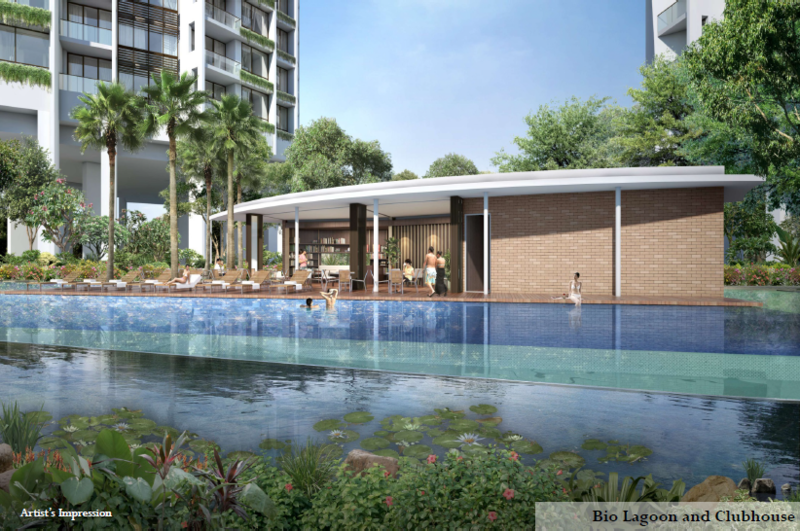 Amenities – Living in The Crest, you will be spoiled for F&B choices of 13 major Food Centres and diverse shopping options such as Tiong Bahru Plaza, Alexandra Village, Anchorpoint Shopping Centre, Queensway Shopping Centre and IKEA Alexandra.